The video was titled “MATERNITY SERIES EP1,” so it looks like Snooki will be sharing her entire pregnancy journey on the video site. 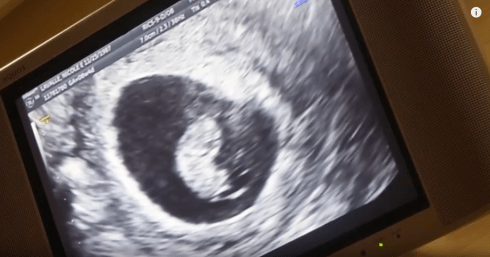 The episode followed Snooki as she showed off three positive pregnancy tests and then took a trip to the doctor for a sonogram, blood tests and to hear the heartbeat. 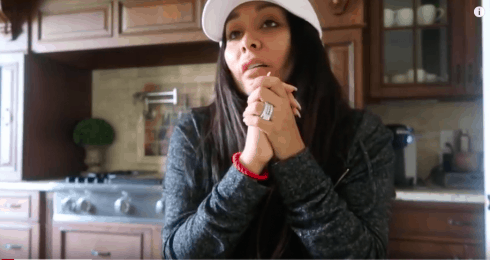 Snooki says she’s going to start eating better and working out more because she’s “fell off a little bit.” Her due date is currently in June. Snooki says she wishes she could have a baby ever year, but it just hasn’t been realistic because of her busy schedule. “I wanted to make that paper before I decided to have another baby.” Snooki says that the Jersey Shore producers don’t even know yet about the pregnancy. She’s super excited to be pregnant the same time as Deena. “Two meatballs pregnant together,” she quipped.